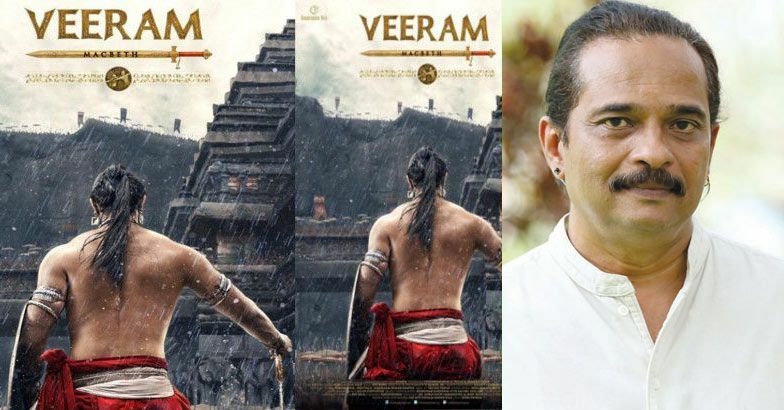 Check Out Veeram Movie First Poster Look starring Kunal Kapoor Images : Kunal Kapoor who was looking to find its status in Bollywood industry for last few years but he never succeeded. But , finally, it’s looking that he will now make his name with his upcoming movie Veeram. 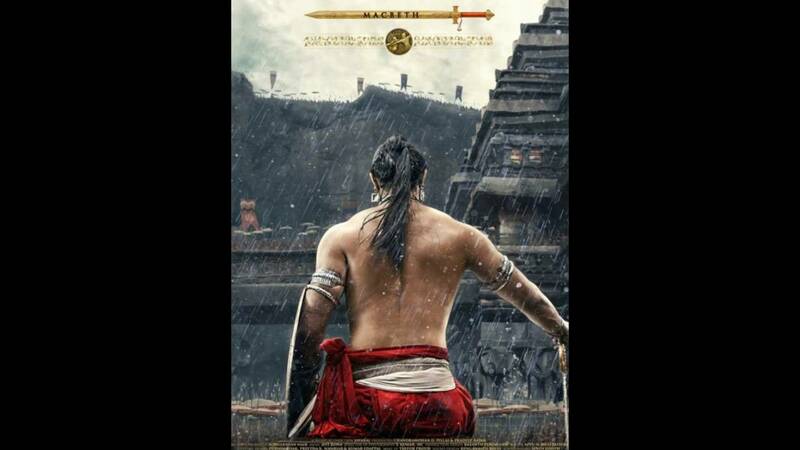 Recently, on the August 19, the makers of the Veeram took the Twitter to post the first poster of movie Veraam. And, Kunal is looking a true warrior in this poster. Meanwhile, Veeram is made on the adaptation of legendary poet Shakespear’s classic “Macbeth.” This movie will take the audience back in 13th century Kerala, the film resuscitates the real life character made famous through folklore. The poster gives the glimpse of a real warrior who is ready to hunt down his opposition. The story will revolve in the beautiful North Malabar area of Kerala. This movie is directed by the National award winning director Jayaraj Nair and is co-produced by the Chandramohan Pillai and Pradeep Rajan of Chandrakala Arts. The director of Veraam also shared this poster on his Facebook handle and captioned it like ” Celebrating Shakespeare’s Quadricentennial, VEERAM is all set to hit screens across the globe. My fifth attempt in the Navrasa series and third in Shakespeare adaptation, VEERAM, inspired by MACBETH comes to you in three languages. Well, the poster of Veraam is getting a great a response from the audience and now we along with millions of people are waiting for the trailer of this movie. Meanwhile, Veraam will be released in Malayalam, Hindi, and English. Also, the Internation action choreographer, Allan Poppleton, is introduced in this movie for its all action scenes. Allan Poppleton has worked in the Hollywood movies like 300, Hunger Games and Avatar. And, this is creating a lot of excitement amongst the Indian as they are expecting to witness the International action scenes in this movie.